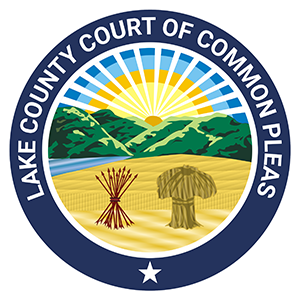 Judge Colleen A. Falkowski and the Lake County Domestic Relations Court serve the residents of Lake County, Ohio with jurisdiction over divorce, dissolution, child support, child custody, and domestic violence cases. 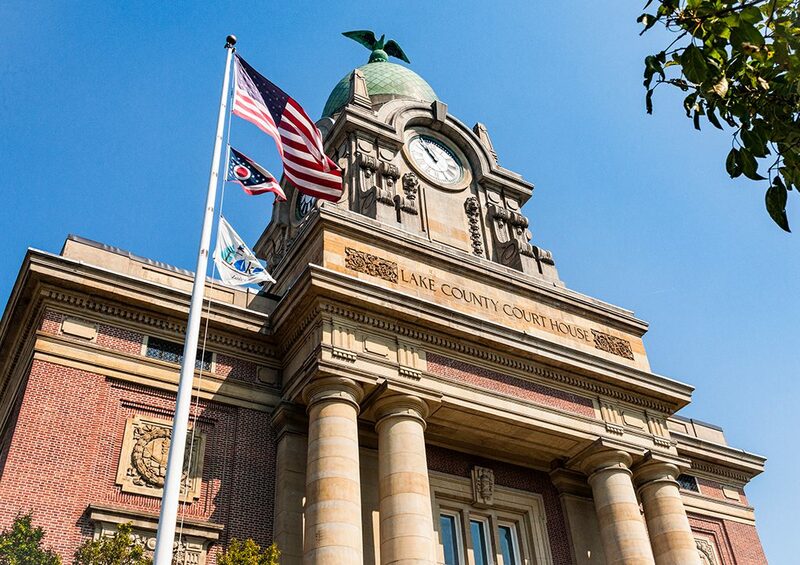 The court is located at 47 North Park Place, Painesville, OH 44077. Our phone number is (440) 350-2708.